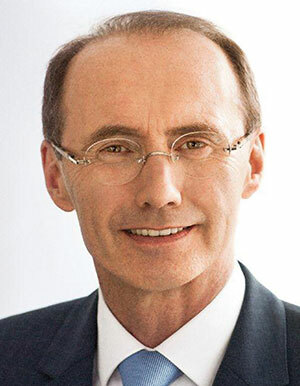 Othmar Karas is the former Secretary General of the ÖVP (Austrian’s People Party) and former member of the Austrian National Parliament. He is a member of the European Parliament since 1999 and from 2012 to 2014 he was the Vice President of the European Parliament. Since July 2014 he is Chair of the inter- parliamentary Delegation on the Relations between the European Union and Russia. Karas studied Political Science at the University of Vienna and European and International Business Law at the University of St. Gallen. Since 2013 he is a Honorary Professor at the Danube University Krems.